KGS was founded more than 10 years ago in order to avoid unnecessary delays caused by the subcontractors who were not able to respect delays required. 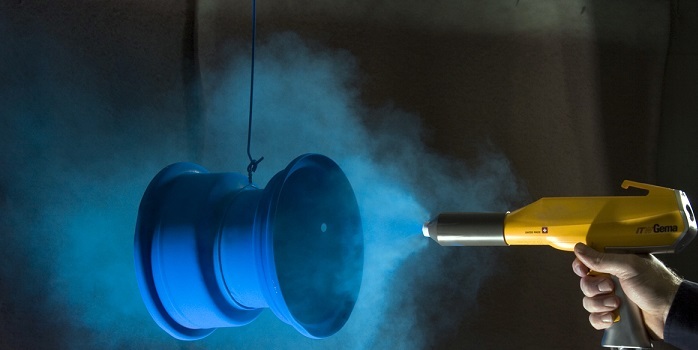 Having worked in the metal fabrication industry for over 12 years, and dealing on a day to day basis with unstable subcontractors unable to respect delivery dates, we decided to start our own powder coating enterprise. The enterprise was therefore founded with the intention of respecting and being able to deliver in shorter delays, that is, within a five day period and also being able to respond to urgent production demands. 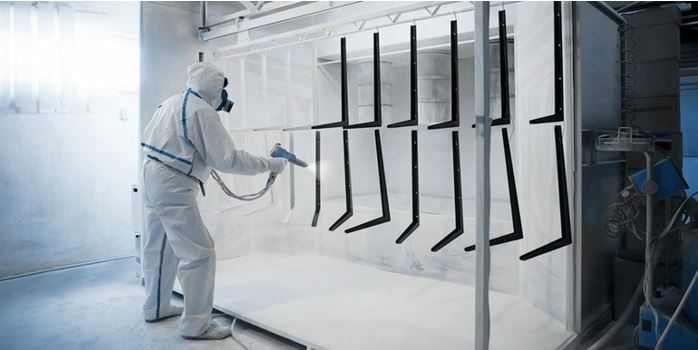 We started off by offering certain clients the possibility to paint their parts. Having the knowledge and exactness of their requirements, this permitted us to meet all of their expectations. KGS’ reputation was built with time, benefitting word of mouth. Having less diversity, therefore more regularity with a large production potential, permits us to guide you by delivering a personalized and courteous customer service. Furthermore, with a stable annual increase of 10 to 15%, we now have the capacity to produce large volumes. The strength of our enterprise is built on quality, flexibility, punctuality, and competitive prices. Throughout the years, we have improved our procedures in order to deliver our clients a high quality product that helps enhance their final product. On that note, I would like to thank all of our present clients, and welcome new ones!